Welcome, to Whalen Homes Online! Our website is currently “under construction” and is continually being updated. We appreciate your patience and please submit any comments or suggestions via e-mail, fax, or phone. Whalen Homes has many home and land packages available in a variety of price ranges and construction styles. Our services include building a home on your property or finding the perfect site for constructing your dream home. Whalen Homes currently has 20 properties in our inventory and a minimum of 100 additional sites available from Remsenburg in the west, to Southampton in the east. Our representatives are available to show you any of the homes in our inventory, as well as feature homes that have been recently refurbished. 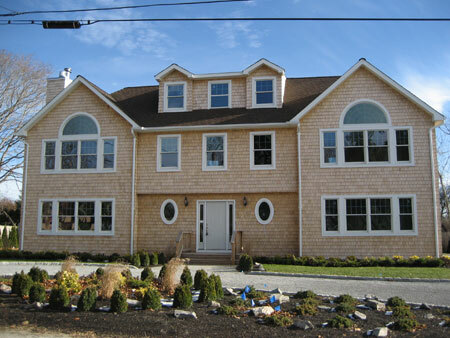 Whalen Homes premier custom homebuilders create and maintain the relationship with our clients from initial ground breaking through final landscaping. Whalen Homes works exclusively with a talented and innovative group of professionals, from architects, engineers, surveyors, & finance specialists to insure a successful experience for our clients as their dream home or renovation project becomes a reality. Expert advice on financing will provide insight on how to obtain a low cost construction loan and how to carry that low rate into a short or long-term mortgage. 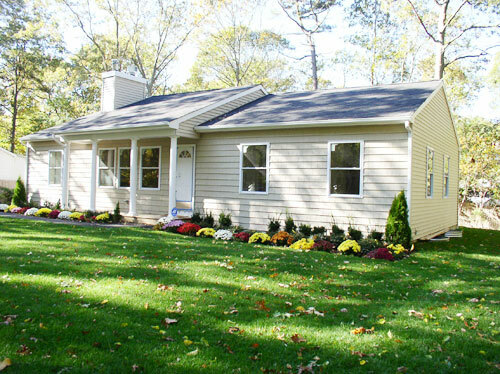 Our homes include a standard of quality that is the cornerstone of the way we conduct our business. The most important feature of a Whalen built home is the personal service and attention to detail that we show to each and every one of our clients. All of our homes come with extensive warranties to insure a level of quality once the project is completed. Thank you for visiting our site we look forward to hearing from you.